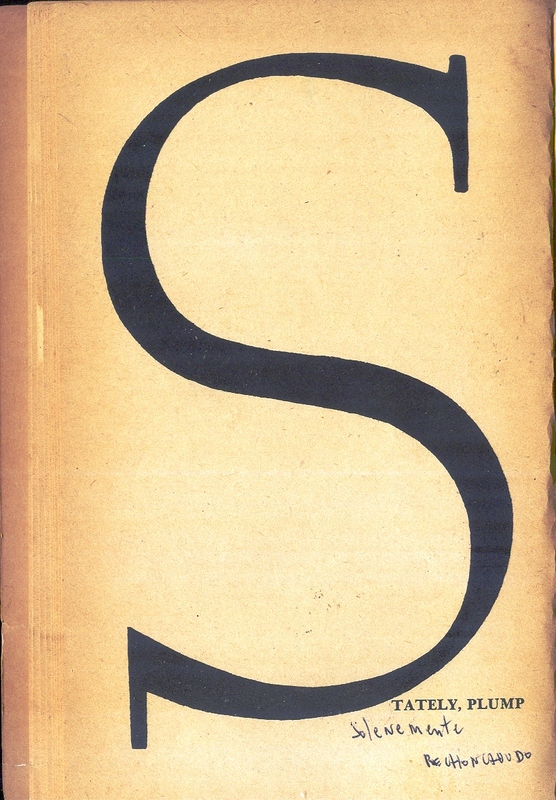 In the original edition and subsequent, until 1961, the S of the first chapter is a bit higher as well as the M in the 2nd. 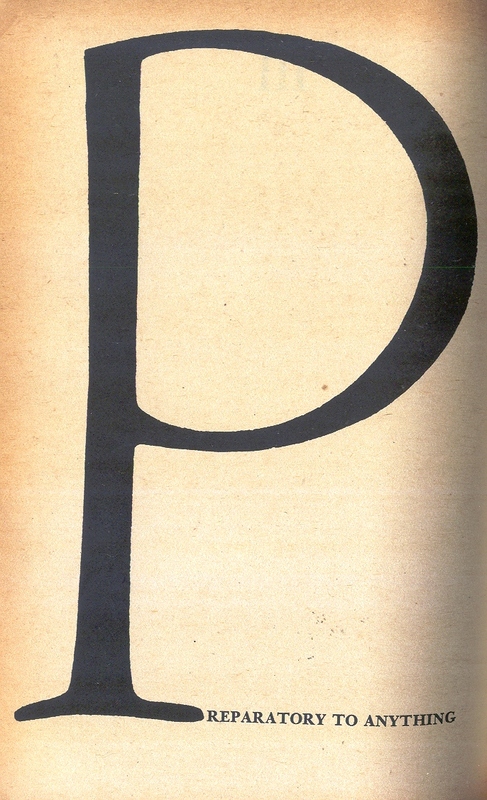 and the P in the 3rd.chapter, all full-page and a "dot" at the end of episode 17. 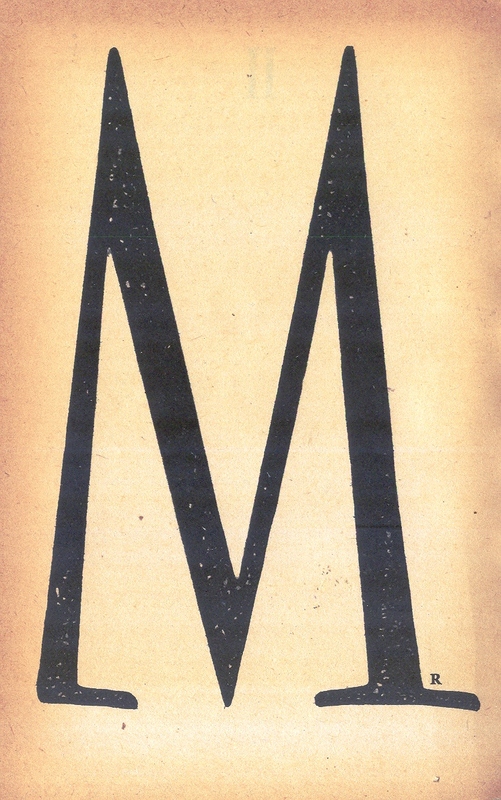 Dot = . = Q E D = quod erat demonstandum, which means "which had to be demonstrated" or "it has been proved". It was a medieval pedagogyl S-M-P indicating the order of cognitive thought that should be learned. It suggested a logical narrative structure that the reader could see, but the fictional characters completely ignored. 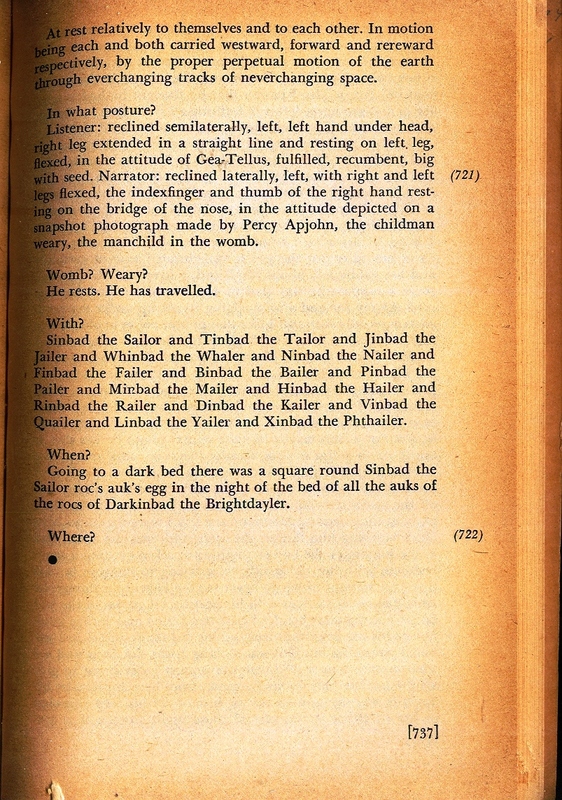 More information on Ulysses Annotated by Don Gifford, pg 12, under S.
For Ulysses is an inferno. As Homer sent his Ulysses wandering through the inferno of Greek Mythology and Virgil his Aeneas through one of Roman Mythology so Dante himself voyaged through the inferno of the mediaeval Christian imagination and so Mr. Joyce sent his hero through the inferno of modern subjectivity. It is very important to note that Blamires think this medieval three tips structuring was not quite achieved by Joyce and the only similarity is structural, as it has already been said.